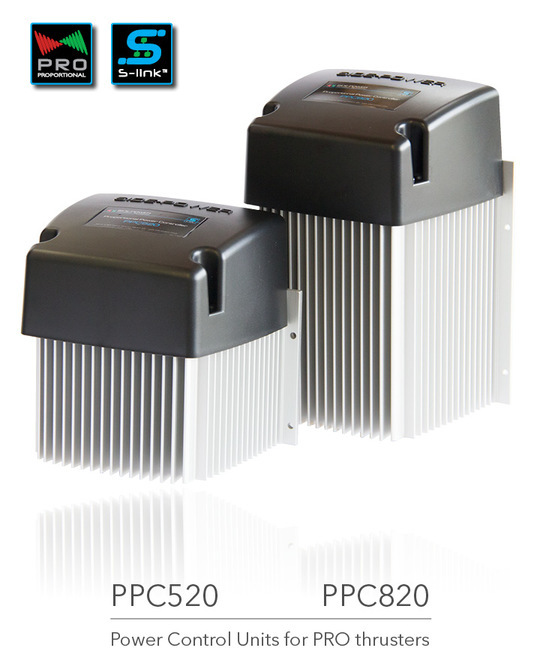 AMI are the Exclusive Distributor for Side-Power Systems throughout Australia and Singapore. Manufactured by Sleipner Motor, Norway, Side-Power offer over 120 models of thruster for vessels ranging from 30 to 100’. The range includes DC Thrusters, Retractable thrusters, Electric AC and Hydraulic models to suit a range of vessels and configurations. Various upgrades exist to make boating even more comfortable, such as DC Proportional, an upgrade kit that allows users to take ultimate control during docking with the unique ‘hold’ function on their remote. Will stop the thruster in case of a locked-in solenoid, without extra user action and even without controlling a main switch. The thruster gear leg is filled with oil from a remote reservoir located above the waterline. This generates overpressure, making an effective seal against water intrusion in the gear leg. Separate oil reservoir placed above the waterline. Sealed gear leg with long-life “mechanical” seal where highly polished ceramic and carbon surfaces form the only moving sealing surfaces, ensuring protection against damaging water intrusion into the gear leg. Pre-filled with special gear oil for lifetime lubrication. A properly engineered single propeller system will be the most energy efficient thruster. Its compact design fits easily into narrow bows making it the perfect match for our smaller models. With more than 60.000 single propeller thrusters in use, the Side-Power single series system has proven its eliability. The twin propeller system can give more thrust than a single propeller system in the same tunnel diameter. This is our choice for our mid-range models where high thrust is equired in a small tunnel diameter. Due to the compact design and high performance, the twin models have become the thrusters of choice among boat builders around the world. To provide reliable and safe thruster installations in more boats, we offer modified versions of our DC electric thrusters in watertight housings for use in stern and other locations that may get wet or be exposed to gasoline fumes. These thrusters are fully ignition protected (ISO 8846) for use in boats with gasoline engines. Theyhave a hermetically sealed composite housing around all electric parts. This provides the ignition protection as no gasoline fumes can enter and be ignited by sparks. - User feedback at panel - Intelligent troubleshooting. 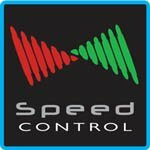 A DC Speed Control system contains three main elements - proportional control panels, a power control unit and a DC electric thruster - all tied together with the new S-link control system. 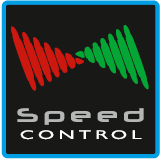 The thrusters used in a speed control system are almost identical to the familiar SE range of DC thrusters, the only difference being the addition of a temperature sensor and a new electronic control box. All mechanical and main electric parts are from the well proven thruster range produced by Side-Power for many years. All 12 & 24 volt DC electric thrusters produced by Side-Power can be enabled for DC Speed Control by authorized Side-Power service personnel, even the oldest models. The standard bow and stern thruster series are the base for all our extensive range of DC electric thrusters. They are fitted in a tunnel through the bow, or into Side-power's stern tunnels to use as stern thrusters. The electric motors, solenoids, patented IPC control system and the mechanical parts of the propulsion system are all totally custom designed and built, utilizing the extensive experience gained through years of leadership in the global thruster market. To provide reliable and safe thruster installations in more boats, Side-Power offer modified versions of their DC electric thrusters in watertight housings for use in stern and other locations that may get wet or be exposed to gasoline fumes. These thrusters are fully ignition protected (ISO 8846) for use in boats with gasoline engines. Have you edged your vessel around a crowded marina, or had to feather the power of the thruster in low speed maneuvers, and thought there should be an easier way? Side-Power DC Proportional Thrusters offer a balance of high performance with the control required for precision movement. Comprised of three main elements, the proportional control panel, power control unit, and DC Thruster, the Side-Power Proportional Thruster system offers boaters full control, even in rough conditions. Available as an upgrade to a standard Side-Power DC Thruster, or as a new standalone system, Proportional Thrusters are not only highly efficient, but by not requiring continuous full power, the usable run time is only limited to the capability of the battery in some cases. Unique to the Proportional control panel, the 'Hold' function synchronizes both bow and stern thrusters with the push of a button, keeping the vessel parallel to the dock, while the level of thrust is adjusted accordingly. Docking just got easier. Normally this level of control would be limited to an expensive hydraulic or AC thruster system, not always an option where usable space is at a premium. The Proportional Thruster is a considerably more compact, and cost effective alternative. Side-Power now offers a complete external stern thruster assembly, specially designed for installation on boats with twin stern drives. Safe to operate and trouble free to install, Side-Power Electric AC Thrusters range from 240-1200KG of continuous thrust.AC Thrusters are suited to multiple configurations, and can be combined with hydraulic thrusters and existing setups. 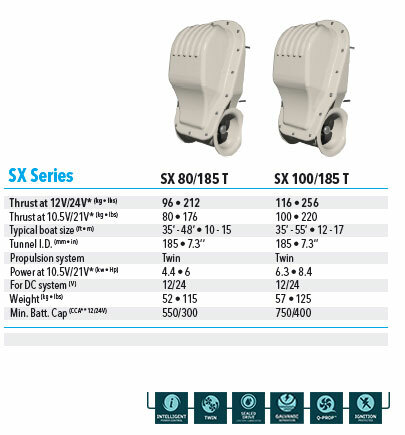 Contact your AMI representative for more information on Side-Powers range of Electric AC Thrusters. Hydraulic thruster systems are the natural choice when extensive thruster usage or long run cycles are required. Side-Power design their hydraulic systems with the style needed for pleasure craft and the reliability necessary for commercial use. 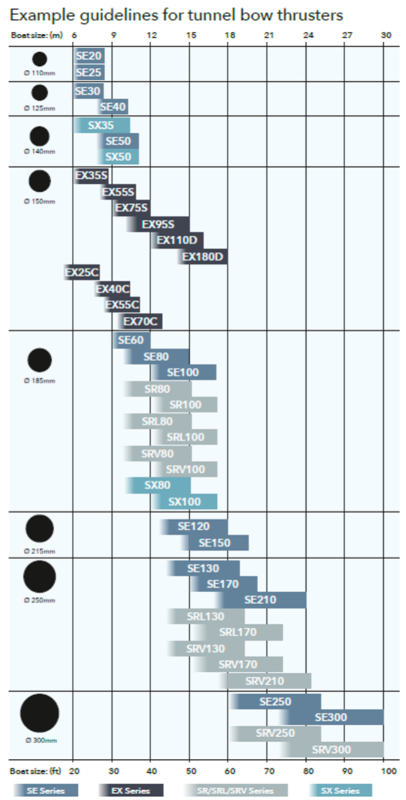 Ask your AMI representative for more information about the Hydraulic Thruster range.